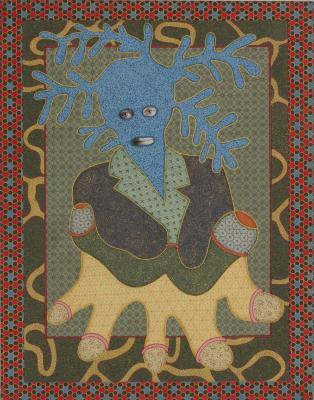 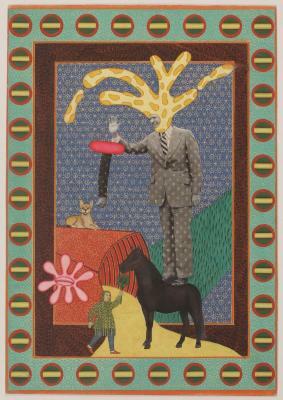 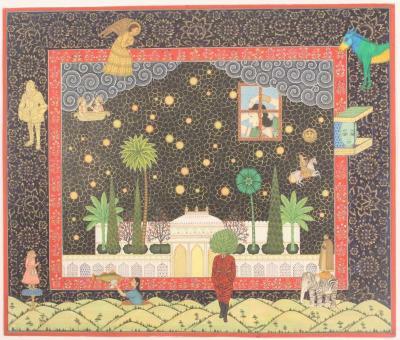 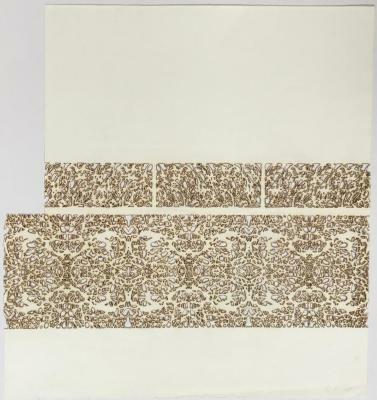 Alexander Gorlizki, Transfixation, pigment and gold on paper, 16.25 in X 11.5 in, 2014. 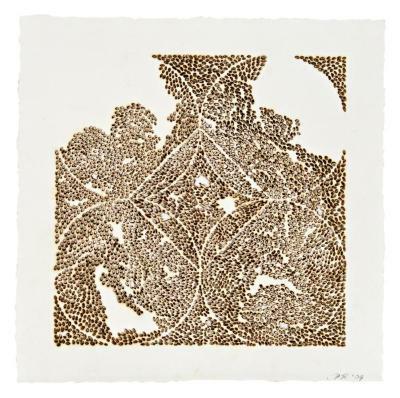 Alexander Gorlizki, Slippage, pigment and gold on paper, 14.5 in X 12 in, 2016. 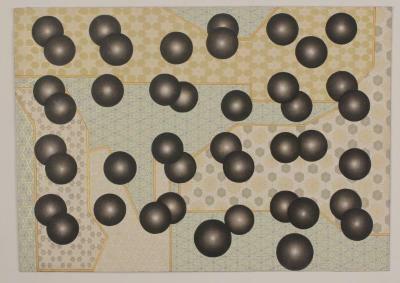 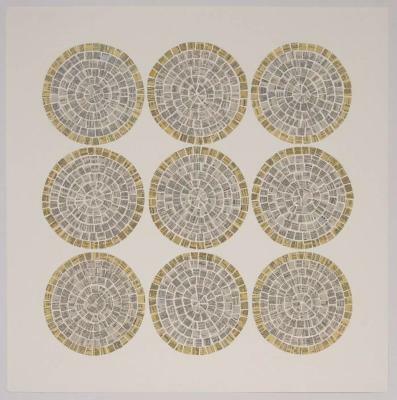 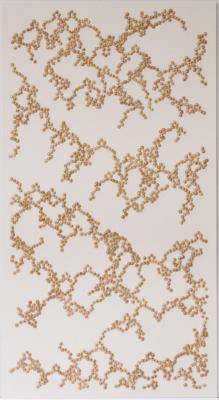 Alexander Gorlizki, Counting Beads, pigment and gold on paper, 9.5 in X 13.5 in, 2017. 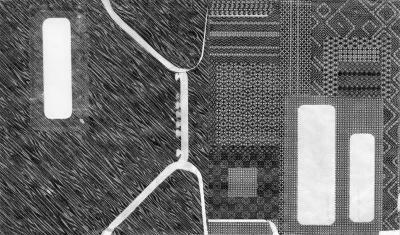 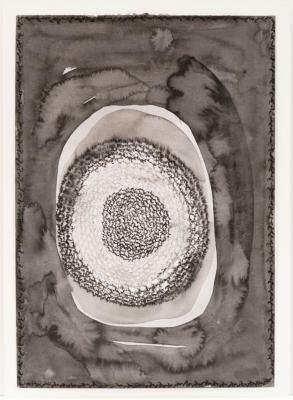 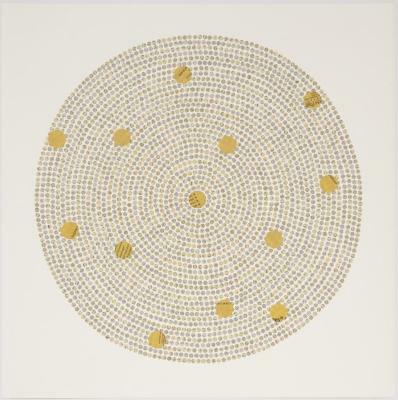 Marietta Hoferer, Small Crystal #3, Pencil, tape on paper, 21 in X 21 in, 2005. 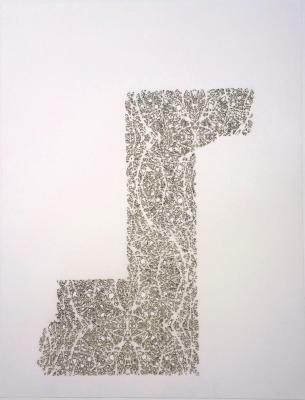 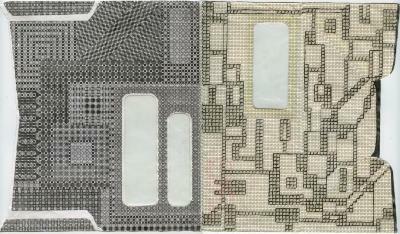 Marietta Hoferer, Small Crystal #18, Pencil, tape on paper, 21 in X 21 in, 2008. 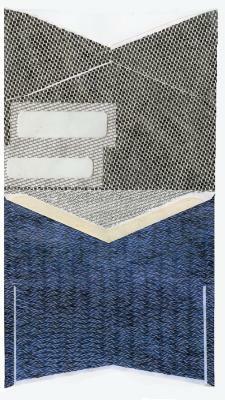 Marietta Hoferer, Small Bandage I, Pencil, tape on paper, 15 in X 15 in, 2013. 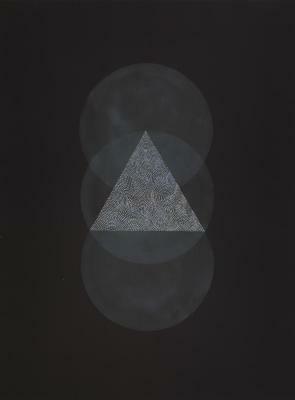 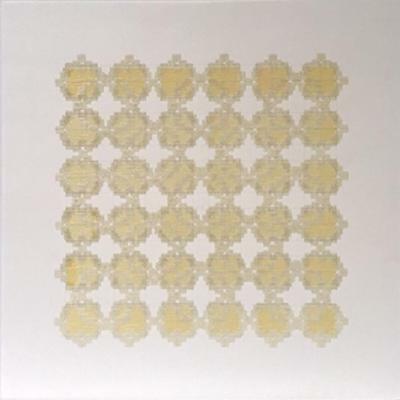 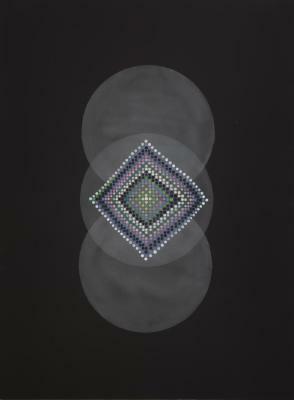 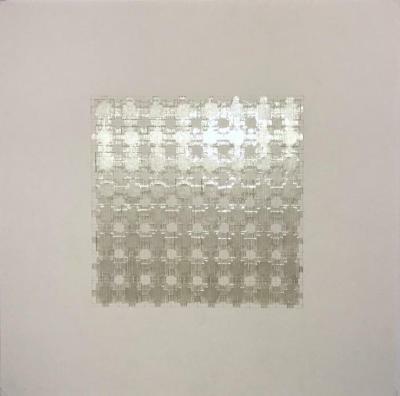 Marietta Hoferer, Crystal #3, Pencil, tape on paper, 25 in X 25 in, 2008. 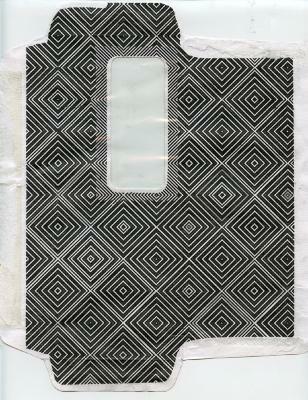 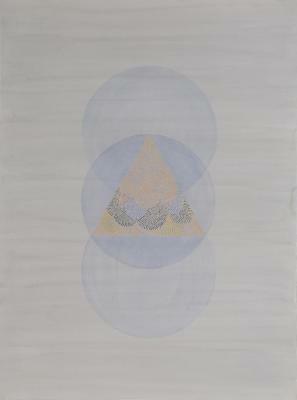 Marietta Hoferer, A, Pencil, tape on paper, 25 in X 25 in, 2003 – 2013. 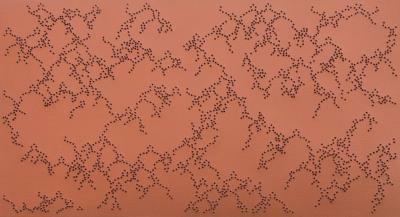 Taney Roniger, Bifurcations Series (Copper on White, Horizontal), Acrylic on pin-pricked paper, 15 in X 27.5 in, 2014. 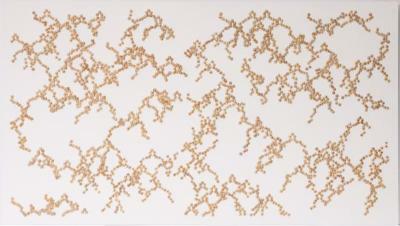 Taney Roniger, Bifurcations Series (Copper on White, Vertical), Acrylic on pin-pricked paper, 27 in X 14.25 in, 2014. 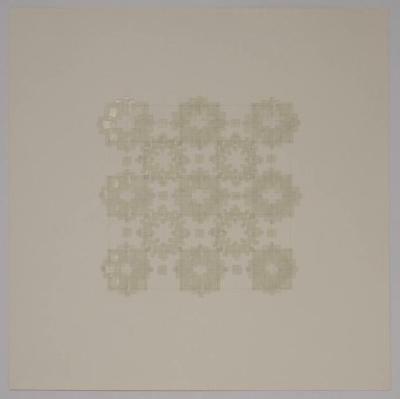 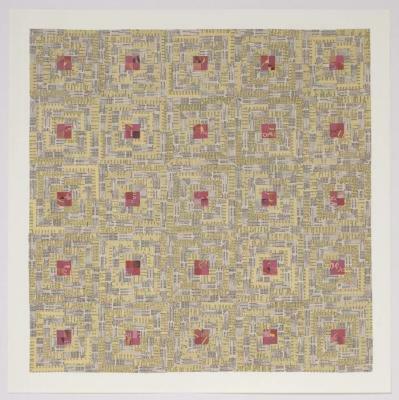 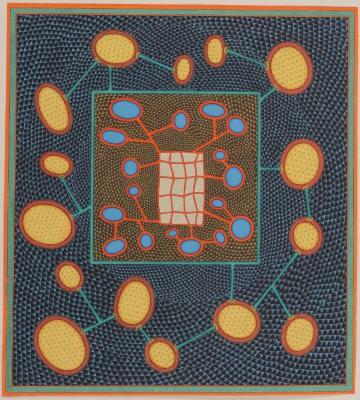 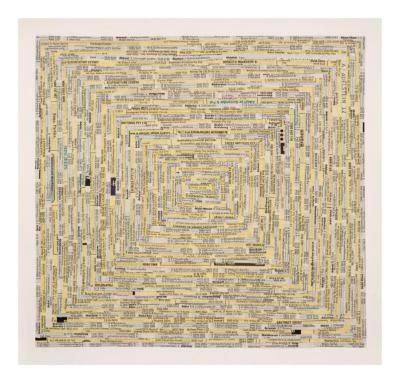 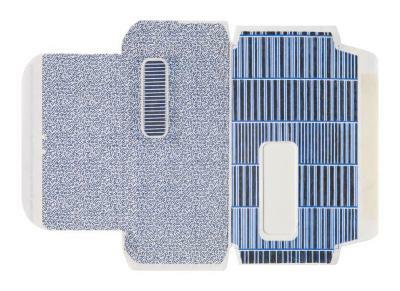 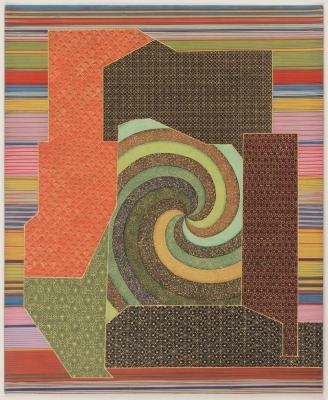 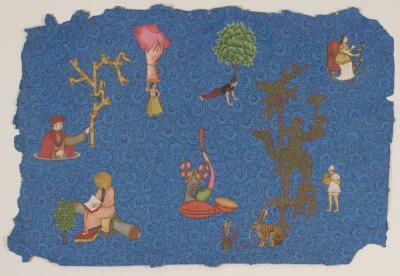 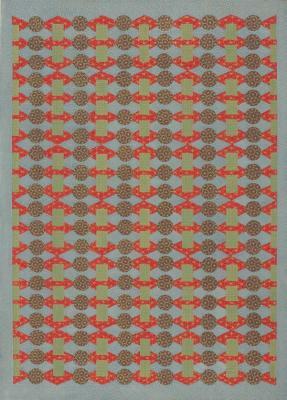 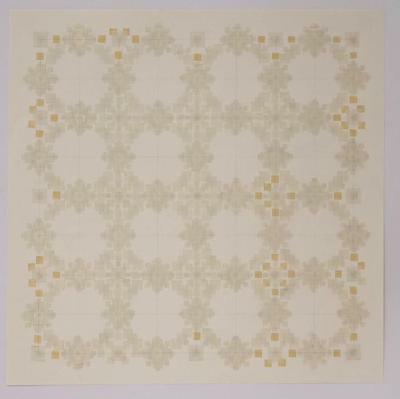 Donna Ruff, Frieze, Burn on Paper, 22 in X 21 in, 2008. 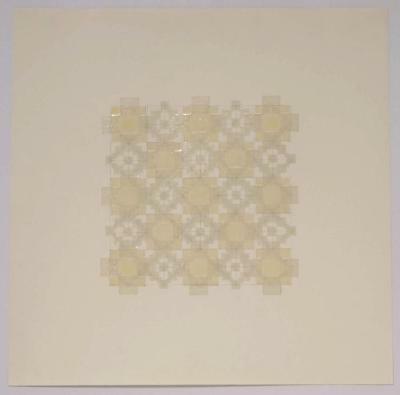 Donna Ruff, Untitled, Burned paper, 7.5 in X 7.5 in, 2009. 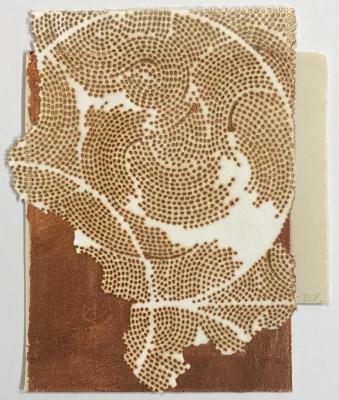 Donna Ruff, Untitled (Copper), copper leaf and burns on paper, 8.5 in X 8.5 in, 2014. 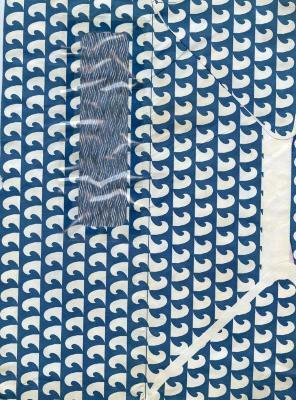 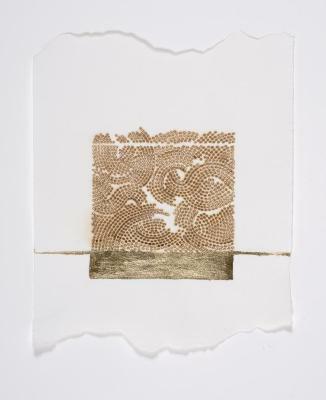 Donna Ruff, Seam, gold leaf and burns on paper, 12 in X 9 in, 2014. 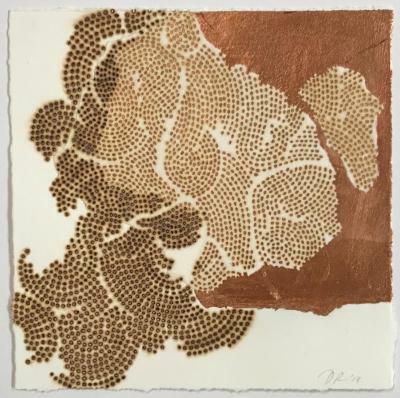 Donna Ruff, Untitled (Copper), copper leaf and burns on paper, 9 in X 8 in, 2014.